17 February 2017 – Marking the tenth anniversary of an historic treaty to keep people from suffering enforced disappearance or secret detentions, the United Nations today urged all Governments that have not done so to ratify it, as the world body honoured victims separated from their loved ones. The UN General Assembly adopted the International Convention for the Protection of All Persons from Enforced Disappearances on 20 December 2006, and it opened for signature the following February. Speaking at a High-Level Assembly meeting, the current President of the 193-member UN body said that since its adoption, the Convention has filled “an important judicial void in the international system” by preventing future victimization and seeking to redress past wrongs. 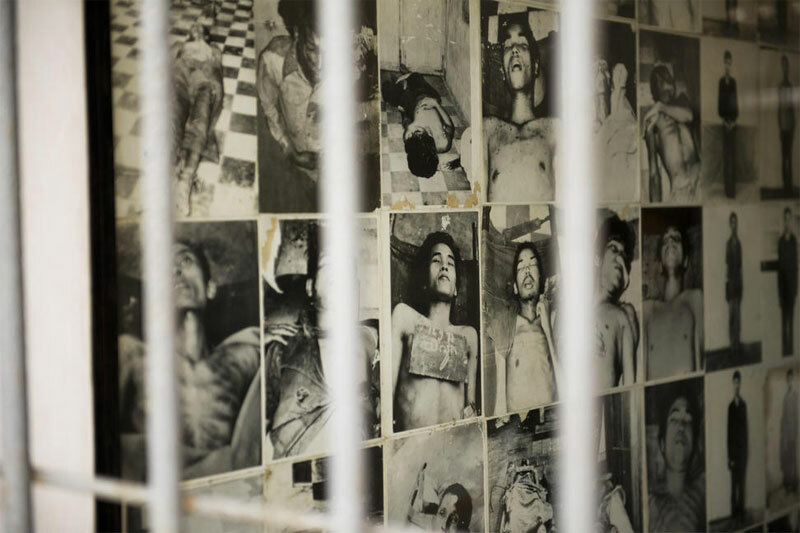 “While the catalyst to establishing the Convention was the horrendous events that took place in Latin America during the 1970’s and 1980’s, in many parts of our world today the scourge of enforced disappearance continues,” said Peter Thomson. As the international community’s attention focuses on implementing the 2030 Agenda, it is important that the Convention be sees as a vital element in achieving the Sustainable Development Goals (SDGs). “This applies particularly to SDG 16 in promoting the rule of law, ensuring equal access to justice, ending impunity, protecting human rights, sustaining peace, and in achieving the central tenet of the 2030 Agenda of leaving no one behind”, he continued, adding that faithful implementation of SDG 16 will create the conditions that will ensure no one will ever be subjected to enforced disappearance. The idea that forced disappearances – in one form or another – continue today were echoed in the video message from the UN High Commissioner for Human Rights, Zeid Ra’ad Al Hussein, who noted that most of the family members attending the high-level meeting have had members of their families disappear. Mr. Thomson and Mr. Zeid commended the at least 55 Member States that have ratified or acceded to the Convention, and urged those remaining to join. In their separate addresses, both senior officials also commended the work of the Committee on Enforced Disappearances, which alongside the Working Group on Enforced or Involuntary Disappearances, is the main UN expert mechanism in this field. Speaking on behalf of the Committee, its Chair, Santiago Corcuera Cabezut said there were 347 urgent actions currently under consideration by the Committee – up from just five in 2012. “The values protected by this Convention are universal, and therefore, the universality of the instrument should be achieved in the near future, just like the Convention on the Rights of the Child,” he said. To support the principles of the Convention, the UN General Assembly has designated 30 August as the International Day of the Victims of Enforced Disappearance to draw attention to the global problem of enforced disappearance.